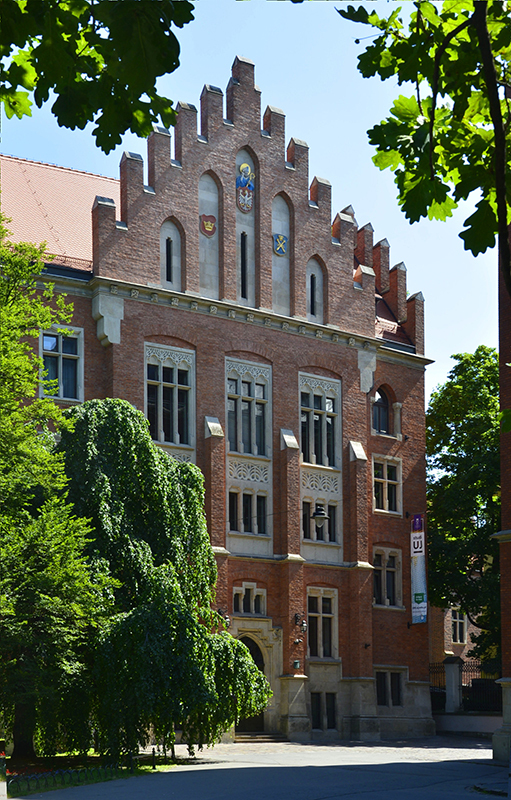 The opening session will take place in Collegium Witkowski of the Jagiellonian University, 13 Gołębia Street (Dove Street). The building was erected in years 1908 – 11. 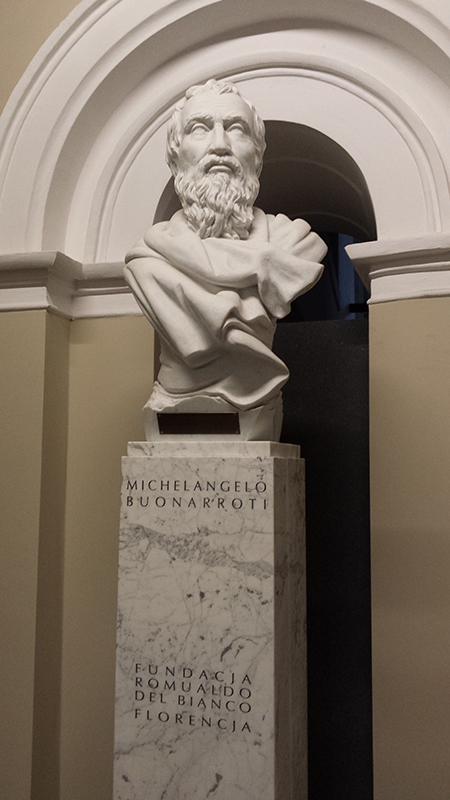 The initiator of the construction, August Witkowski, was professor of physics and Rector Magnificus of the University. 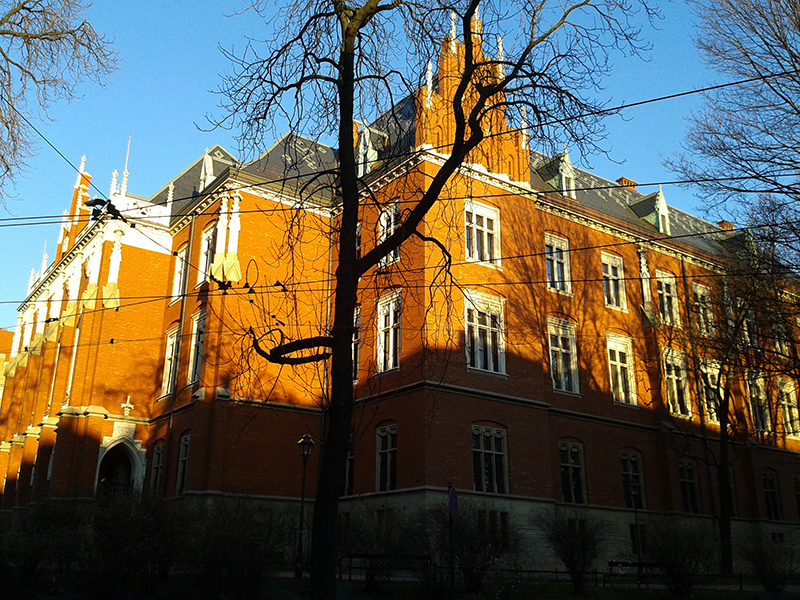 The building housed the Physics Department till 1964, the 600-th anniversary of the University. Marian Smoluchowski (born on 28 May 1872 in Vorder-Brühl near Vienna, – died on 5 September 1917 in Kraków), was the successor of August Witkowski, moved to Kraków from Lwów (Ukr. Lviv) to take over the chair in the Experimental Physics Department in 1913. When World War I began, the work conditions became difficult, since the building was converted into a military hospital. The opening lecture is to be given by Prof. Józef Spałek from the Institute of Physics of Jagiellonian University. He is a physicist and renowned university lecturer. He received the Prize of the Foundation for Polish Science in 2016, in the mathematical, physical, and engineering sciences for his research on strongly correlated electron systems and in particular, for the derivation of the so-called t-J model. The opening ceremony will be accompanied by a concert of the choir Cantata of Cracow University of Technology, conducted by Marta Stós. 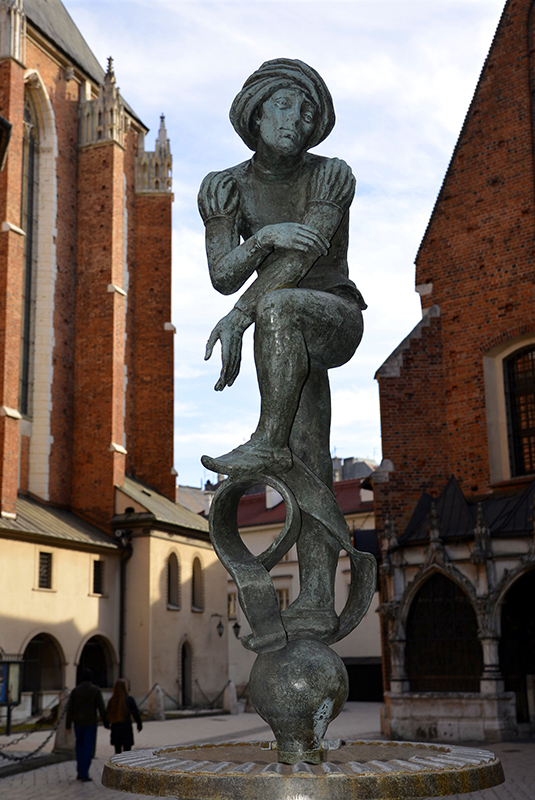 Monument of Nicolaus Copernicus, student of Cracow Academy (today Jagiellonian University) in 1491-1495, in front of Collegium Witkowski. 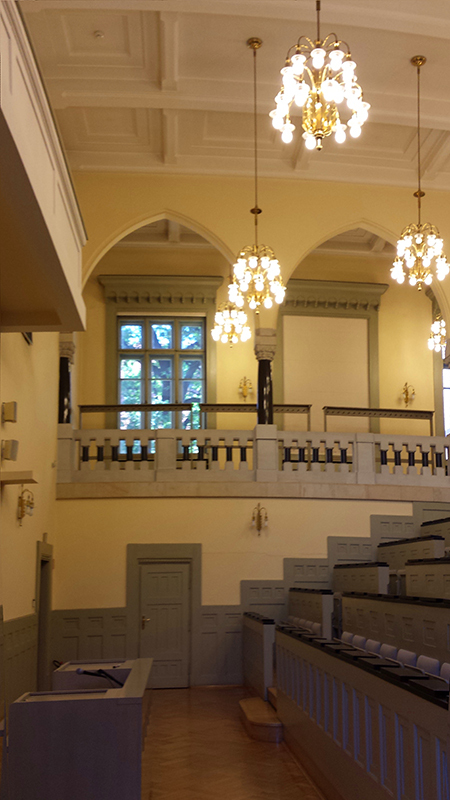 Lecture hall of Józef Tischner. 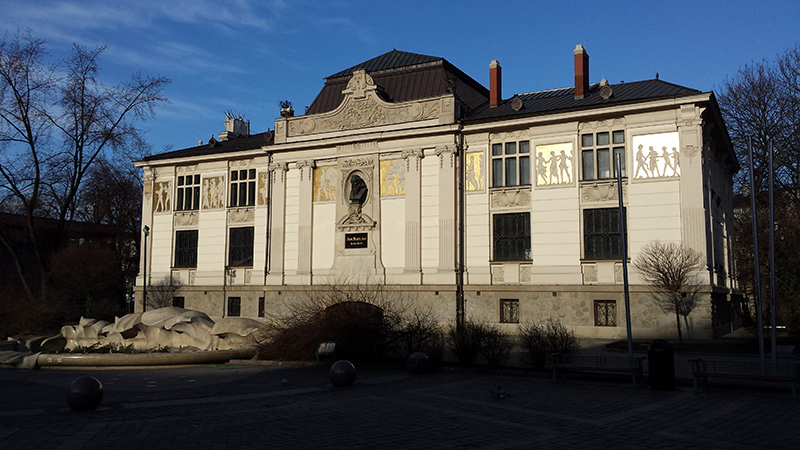 Collegium Novum. 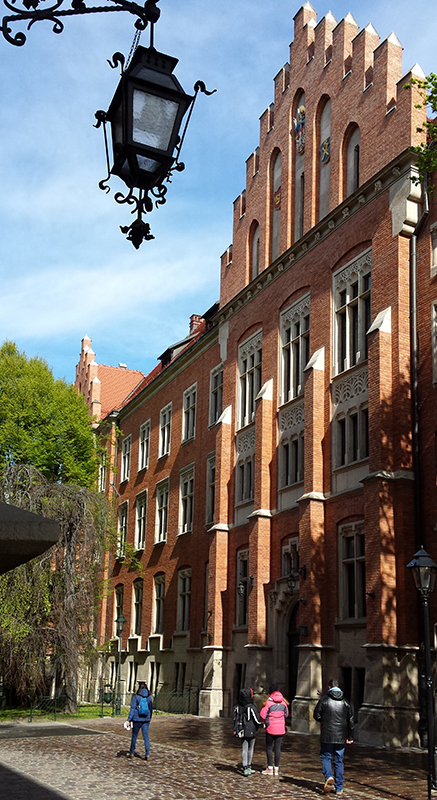 Main building of Jagiellonian University, 24 Gołębia Street, in front of Collegium Witkowski. 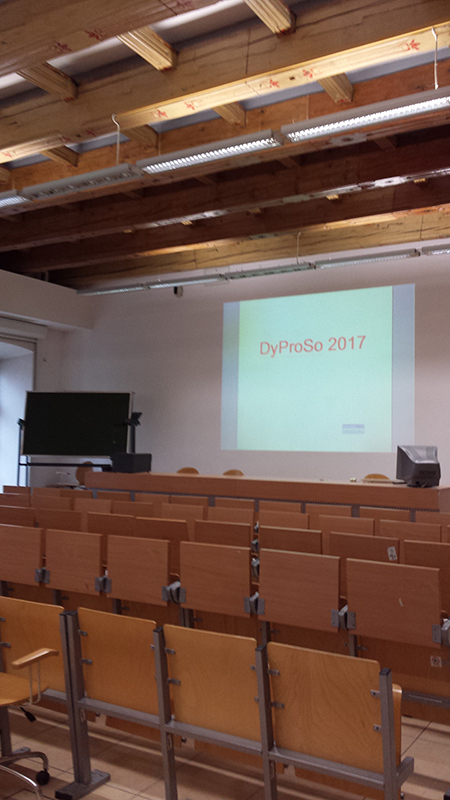 The lecture hall and the poster exposition room of DyProSo2017 are located in the former Royal Palace Łobzów, 1 Podchorążych Street (Cadet Street), that houses nowadays two faculties of The Cracow University of Technology: Faculty of Architecture, and Faculty of Physics, Mathematics and Computer Science. The beginnings of the edifice go back to the times of King Casimir the Great who built here, in 1357, a small castle, may be for his half-legendary mistress Esterka (Esther). About hundred years later the chronicler Jan Długosz noted: “(...) the Polish king Kazimierz (...) took as his concubine a woman Esther of Jewish descent, because of her extraordinary beauty. ... At the request of Esther, the royal document also granted to all Jews living in the Kingdom of Poland extraordinary privileges and freedoms.” Reportedly, the king had casted up a mound after Esterka’s death. The mound still existed in the fifties of the 20th century in the park surrounding the palace. 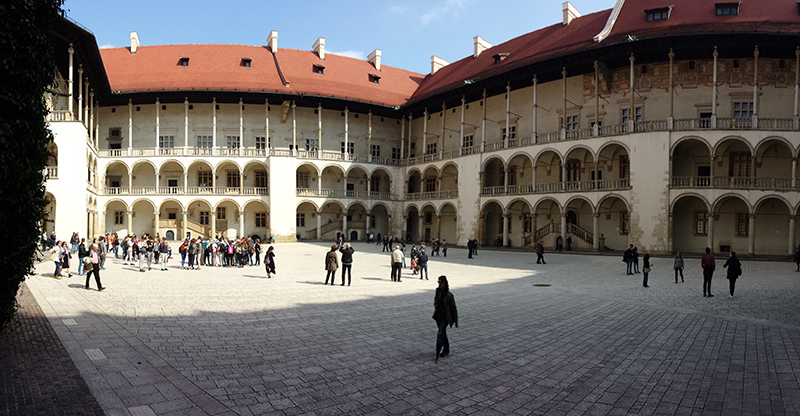 As a result of a reconstruction started by King Sigismund the Old in 1522 and accomplished by King Stefan Batory in 1585-1587, a mannerist palace with arcades replaced the initial gothic fortress. 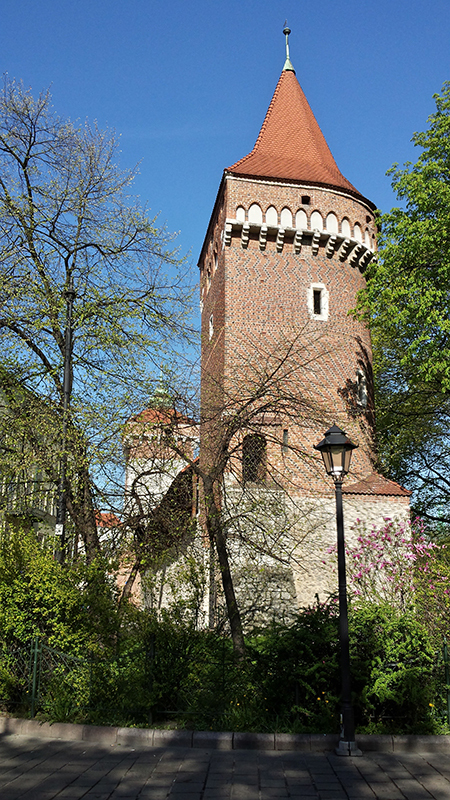 The palace became a frequent royal residence under the reign of Sigismund III Vasa who, on the other hand, had moved Poland’s capital to Warsaw. In the ground floor corridor we will find Vasa’s coat of arms as well as a portrait of the King Władysław IV Vasa born in this building. 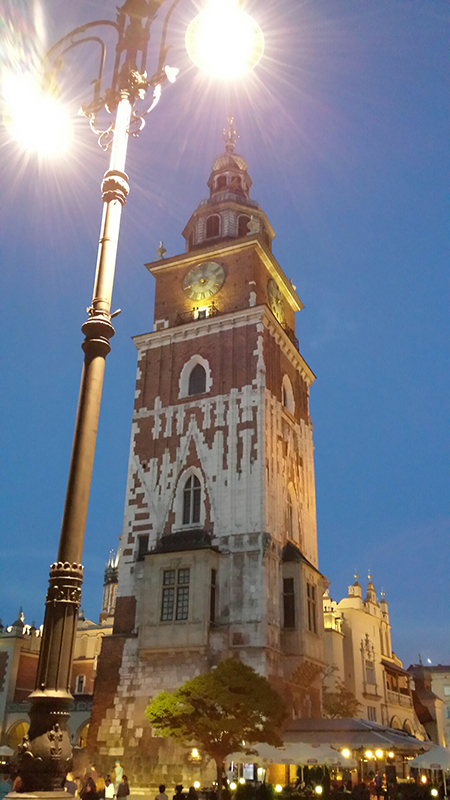 Restored after the Swedish “deluge” (1655) the palace witnessed to the triumphal return of King Jan III Sobieski from the victorious relief battle of Vienna (1683). War trophies were also displayed here. 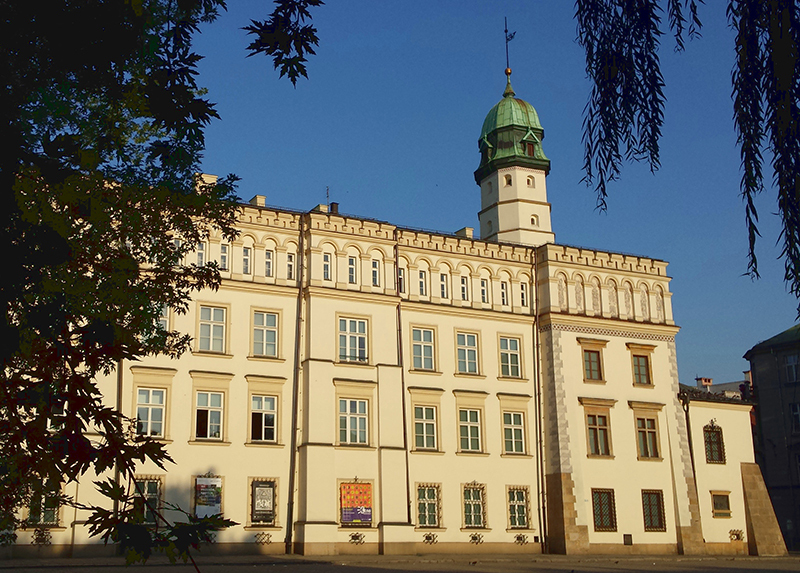 Under the Austrian rule in the partition times (1795 - 1918), the palace was transformed into a Cadet Institute of Artillery (1852) with substantial reconstructions lead by Feliks Księżarski, the architect of the Collegium Novum of the Jagiellonian University. 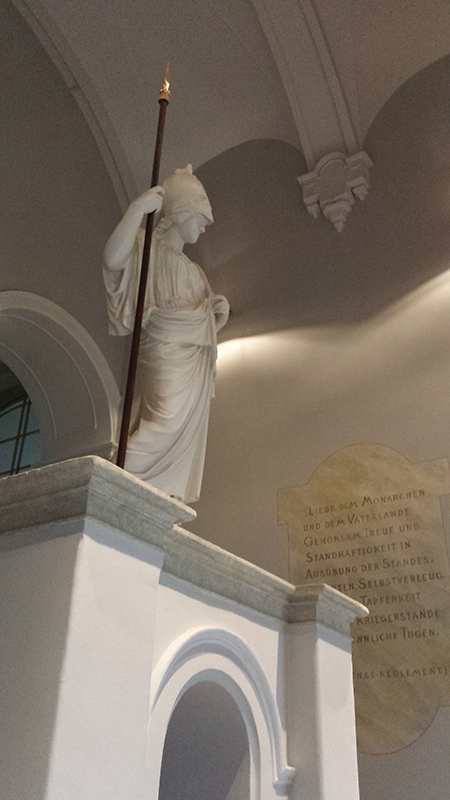 Evoking remains of this military function of the building can be seen in the main staircase. 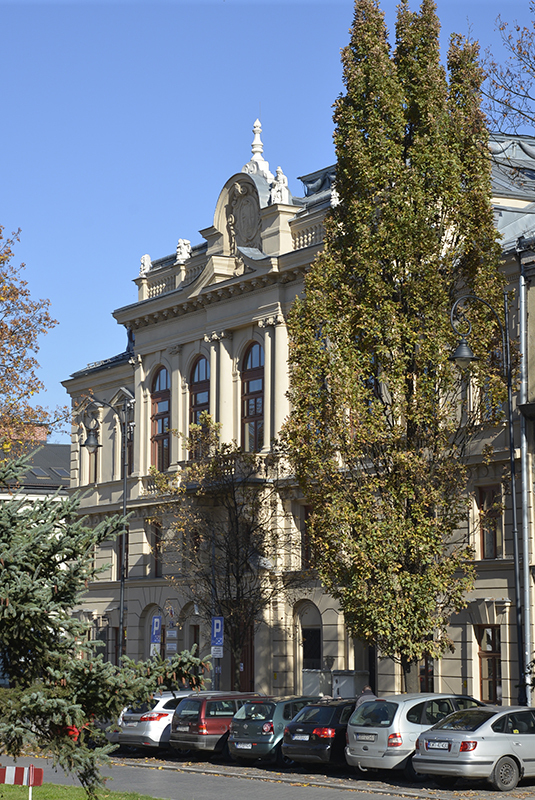 After World War II numerous former Austrian caserns have been given to the newly organized school of engineers, initially Polytechnic Faculties within the Academy of Mining and then, since 1954, the independent Cracow University of Technology. 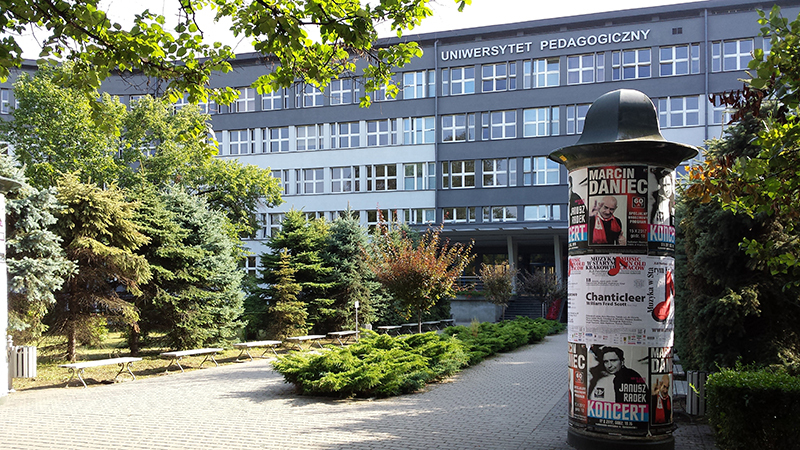 The staff of the new university included mainly Polish researchers and teachers expatriated from the leading academic centre Lwów (Ukr. Lviv). 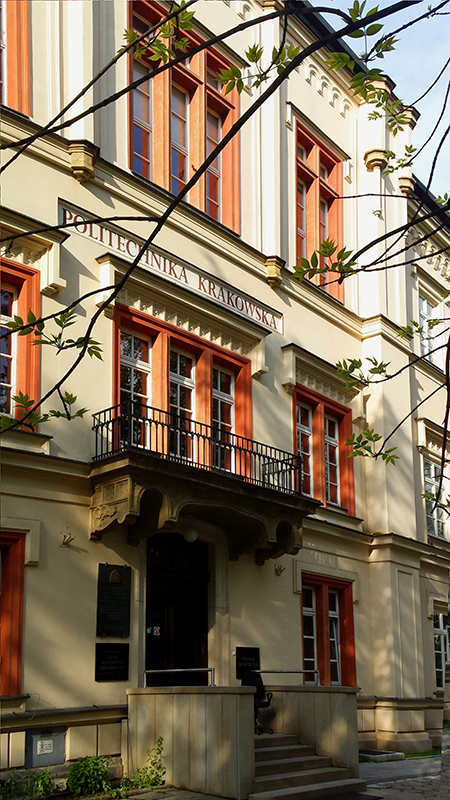 Prof. Tadeusz Malarski from the Lwów Polytechnic founded the Chair of Physics. His successor, prof. Michał Halaubrenner, an alumnus of the Jan Kazimierz University of Lwów and teacher at the Casimir the Great High School in Lwów was an author of numerous textbooks on physics for various grades of education. 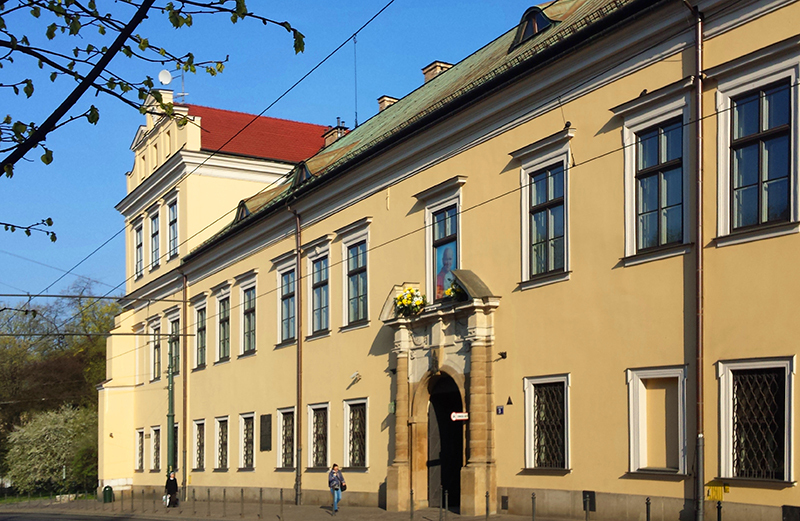 The Chair, later transformed into the Institute of Physics of the Cracow University of Technology, has found its seat in the Palace Łobzów. Careful restoration works still aim at preserving as many as possible historical details, e.g. the ceiling in the lecture room W1. Now the surrounding park is progressively regaining its splendor and the Esterka’s mound will hopefully also come back to its place soon. SOLARIS is a brand new “fourth generation” synchrotron radiation source located in Kraków, Poland. The National Synchrotron Radiation Centre SOLARIS was built between 2010 and 2015. The synchrotron itself was launched in September 2015. Since then a team of over 40 people has been working to make the infrastructure available for scientists: to achieve optimum synchrotron parameters and to start operation of two beamlines: the PEEM/XAS beamline for a photoemission electron microscopy/X-ray absorption spectroscopy, and the UARPES beamline for an ultra-angle resolved photoemission spectroscopy. The commissioning of the beamlines started right after the synchrotron had been launched. In June 2016 the UARPES team did, for the first time, a typical experiment for which the beamline had been designed – the massively parallel angle-resolved photoelectron spectroscopy mode were tested. In the same time in the SOLARIS storage ring more than 400 mA of beam current was ramped to the final 1,5 GeV energy. In May 2017 first photons reached PEEM/XAS beamline components. The end of beamlines commissioning is planned for the beginning of the next year. In 2016 and 2017 the SOLARIS Centre acquired funds for the construction of two more beamlines: the PHELIX beamline for a photoelectron spectroscopy and the XMCD beamline for a X-ray magnetic circular dichroism. 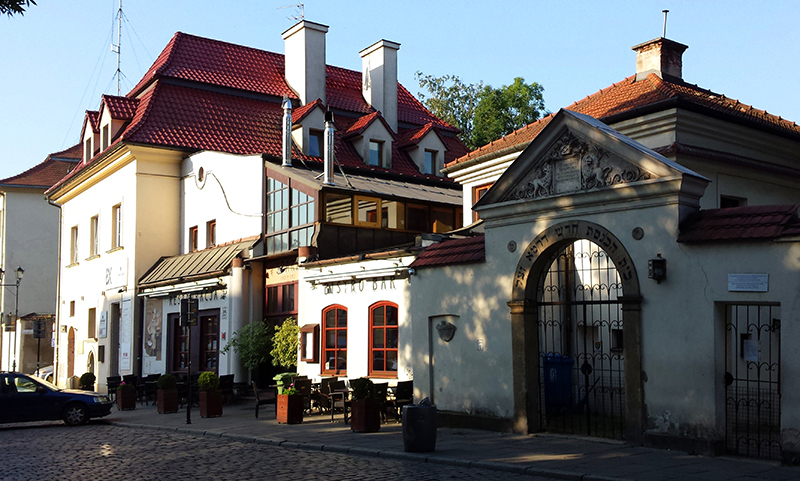 The conference dinner will take place in the restaurant Szara Kazimierz, 39 Szeroka Street (Eng. Broad Street), located in the district Kazimierz of Kraków. The quarter bears its name after the king Casimir III the Great (Kazimierz III Wielki) who founded here, on an isle on the Vistula River, a new town Casimiria in 1335 and fortified it soon after. 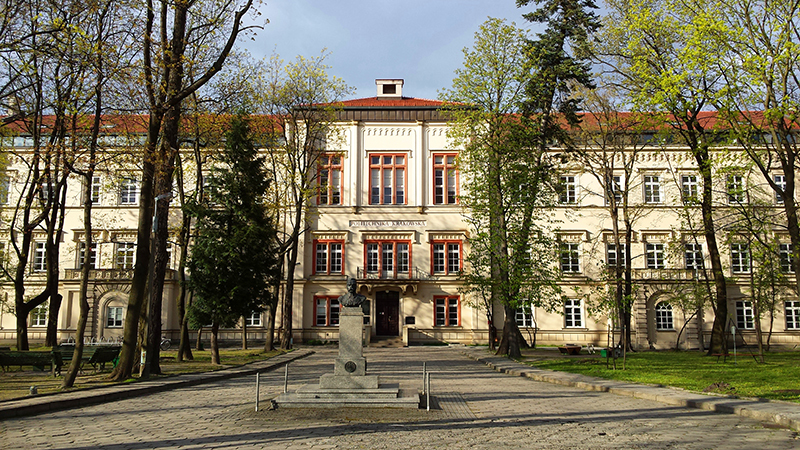 The king, remembered as the one who "found a Poland made of wood and left it made of stone", founded in 1364 the first Polish university (Studium Generale, today Jagiellonian University) with its first campus in Kazimierz. The king also extended over his whole country the privileges granted to Jews in 1264 in the Great Poland. The years of pest, 1347 – 1351, marked an intense influx of Jews who were elsewhere blamed for the plagues and persecuted. The Jewish population of Cracow was settled in a part of Kazimierz (Bawół – Bufallo) in 1495 by the king Jan I Olbracht. 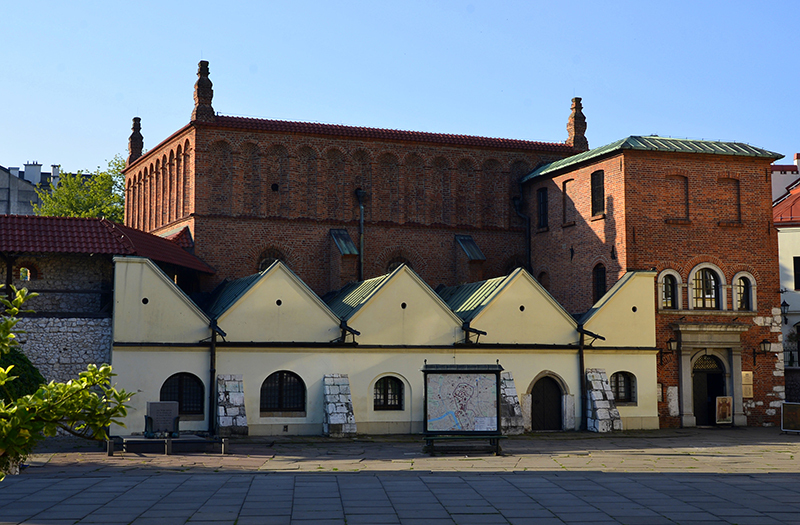 The town, oppidum iudaeorum, became an important centre of Jewish culture in Poland. A famous Rabbi Moses ben Israel Isserles, abbr. Remu, (ca. 1525, Kazimierz – 1572, Kazimierz) wrote to one of his pupils: “Had not the Lord left us this land as a refuge, the fate of Israel would have been really unbearable." 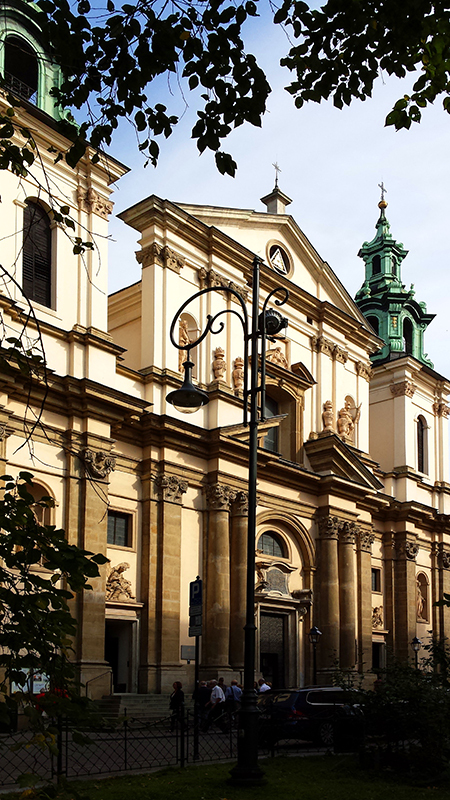 The building next to the restaurant Szara is just the synagogue Remuh, built by Israel ben Josef, the father of the Rabbi, in honour of his son in the years 1553 – 1557. The Remu’s tombstone at the neighbouring Remuh Cemetery survived miraculously the occupation of 1939-1945 and still attracts pilgrims from all over the world. 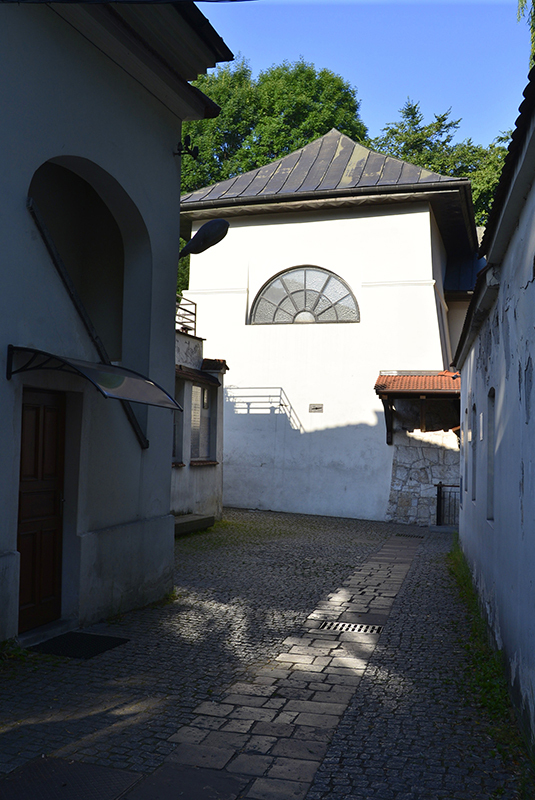 The Kazimierz’s oldest synagogue, called Old Synagogue, started probably in 1407, is situated at the end of the Szeroka Street. 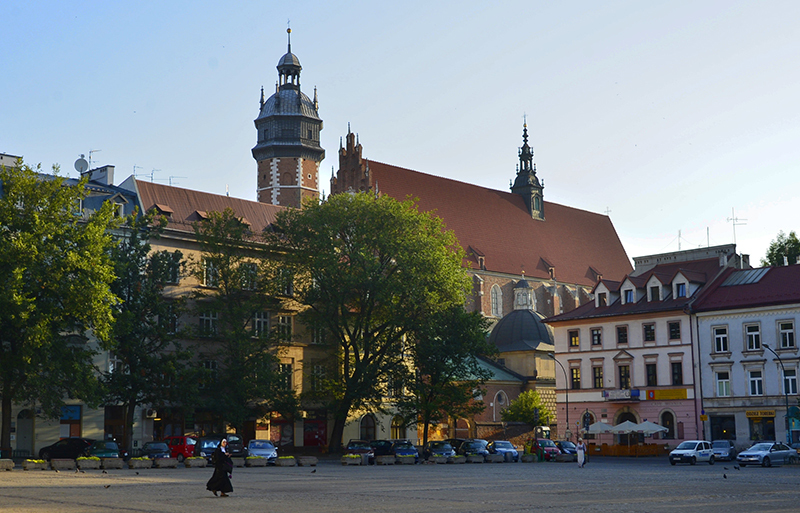 The town was formally incorporated into the great Kraków at the end of the 18th century. The walls of the Jewish part were demolished in 1822 and the separating branch of the Vistula River was filled and transformed into an important artery (Józef Dietl Street) in 1878 -1880. However, the living conditions in Kazimierz degraded with time. 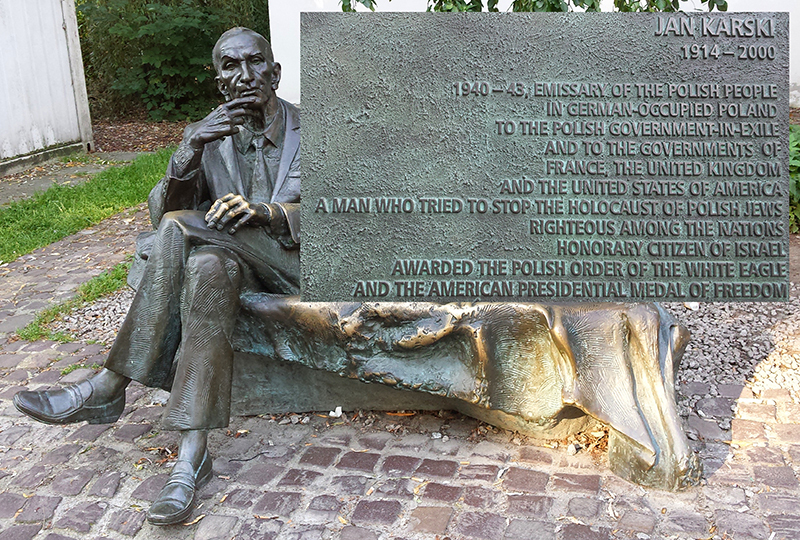 The life of Leopold Infeld (1898 – 1968), a son of a leather merchant from Kazimierz and later a co-worker of A. Einstein, W. Heisenberg and M. Born, is an example of difficulties in getting out of the poverty and ethnic isolation. In March 1941 the German Nazi expelled the Jewish population of Kazimierz to the ghetto located in the district Podgórze on the other side of the Vistula River. The ghetto was liquidated between June 1942 and March 1943. Most of its inhabitants were sent to the concentration camps at Bełżec, Oświęcim (Auschwitz) and Płaszów. 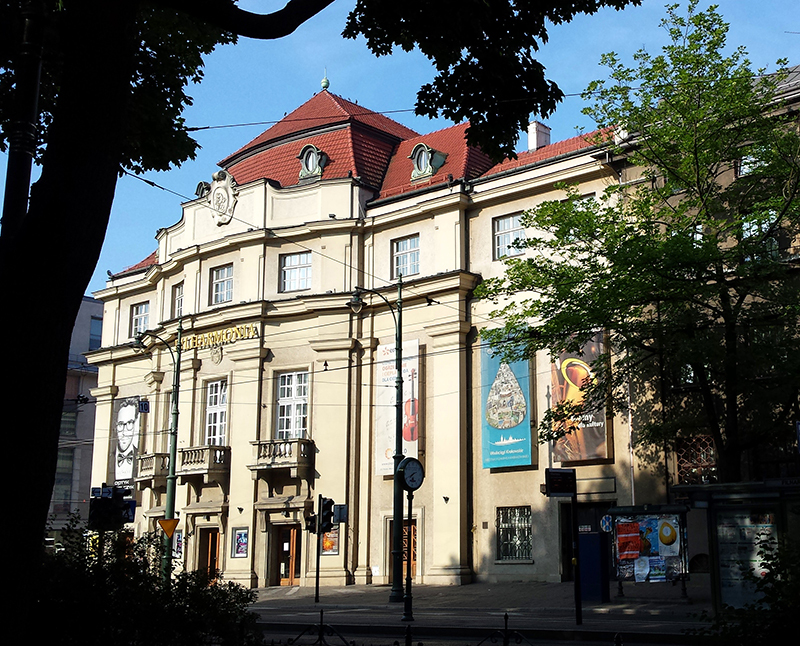 The latter, also situated in the district Podgórze, is particularly known from the Oskar Schindler’s factory described in the novel “Schindler’s Ark” by Thomas Keneally filmed by Steven Spielberg (1993). With the advent of the transformations of 1989 the district of Kazimierz, so far abandoned and neglected, has been systematically restored in major part by Jewish organizations and private investors. 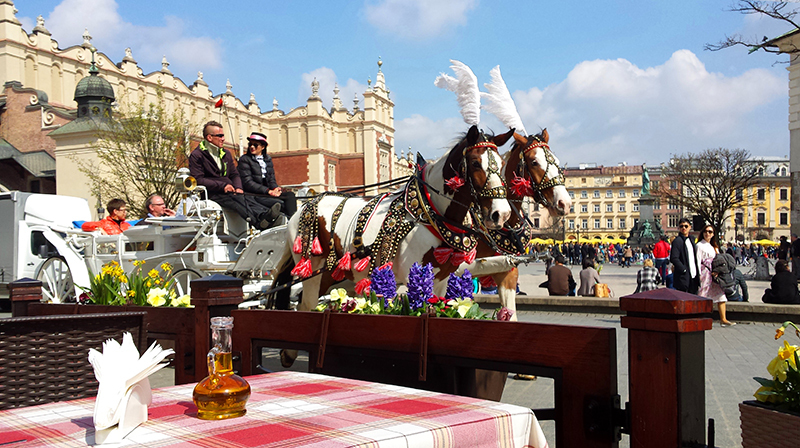 A growing Jewish Culture Festival is organized here every year http://www.jewishfestival.pl/en/jewish-culture-festival/. 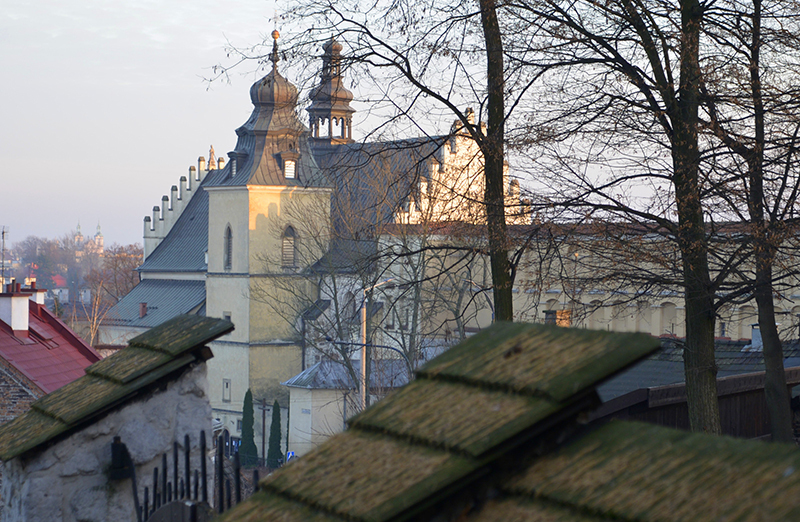 Some streets in the quarter Kazimierz bear the names of heroes of the Old Testament: Isaac, Jacob, Joseph, Ester. The Lewkowa Street commemorates Lewko (? - 1395), a rich royal banker and tenant of the salt mines. 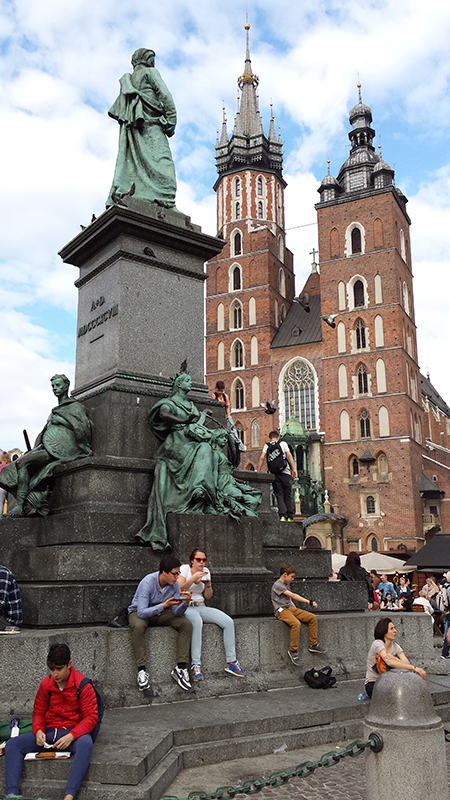 Dr. Jonatan Warszauer (1820 -1888) was a physician who worked for the poorest inhabitants of Kraków and Kazimierz. 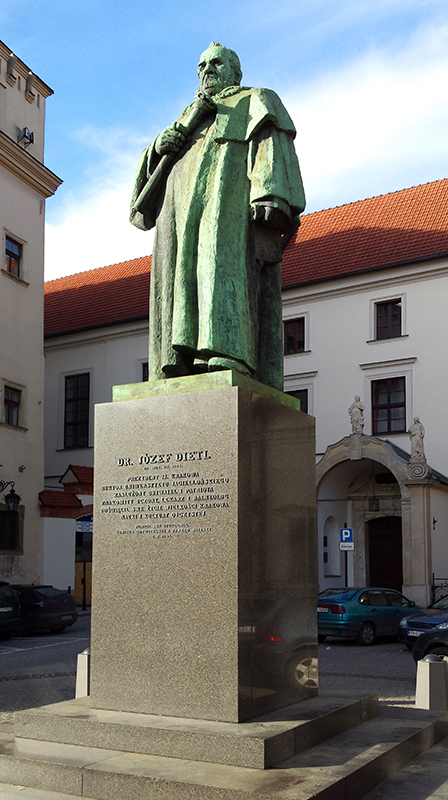 Rabbi Dow Ber Meisels (1798 –1870) and colonel Berek Joselewicz (1764 – 1809) contributed to the Polish struggle for independence. 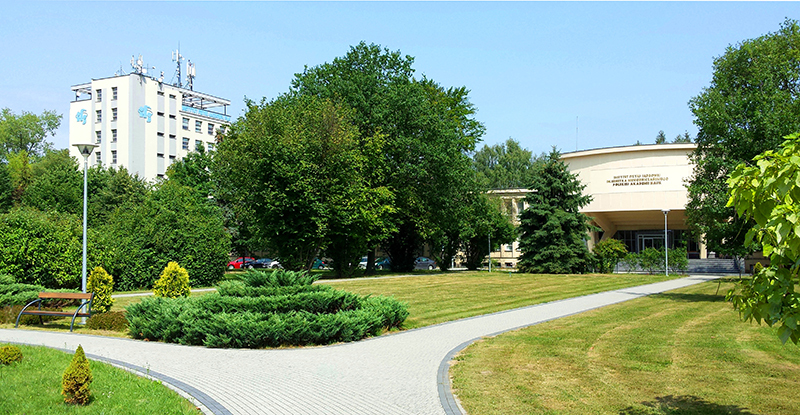 The Institute conducts research in a wide range of subjects from high-energy physics and nuclear reactions to condensed matter studies and biological and environmental applications (www.ifj.edu.pl). 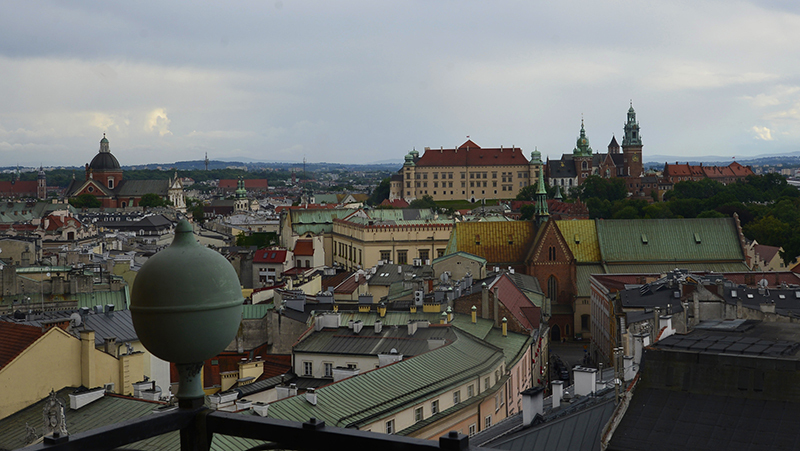 The 36th International Symposium on Dynamical Properties of Solids is organized by the Department of Structural Research (www.ifj.edu.pl/dept/no3/nz31/Welcome.html?lang=pl). 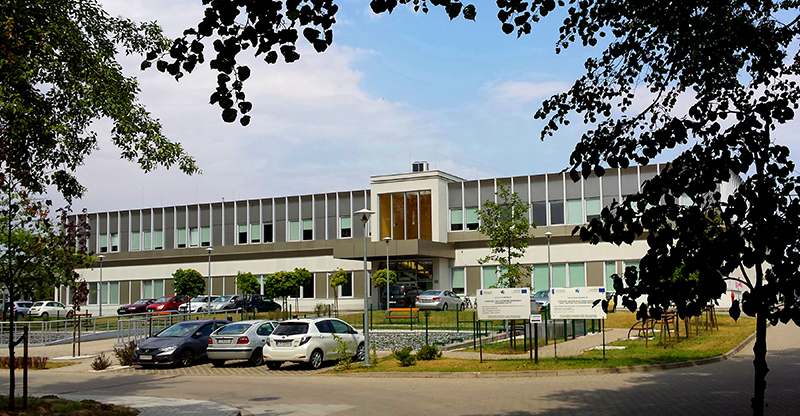 Opened in 2015 the Cyclotron Centre Bronowice (CCB) is active in applications of cyclotrons in scientific research and tumour radiotherapy (https://ccb.ifj.edu.pl/en.home.html). 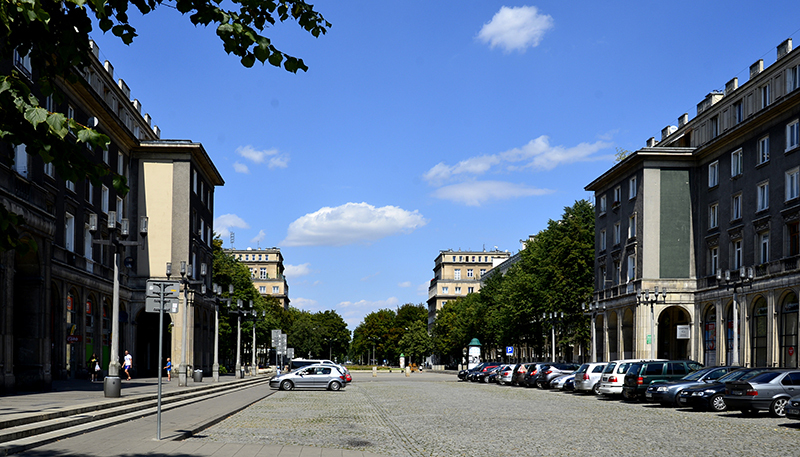 District Nowa Huta (New Ironworks, 1949 - 1956) was constructed around new steelworks. 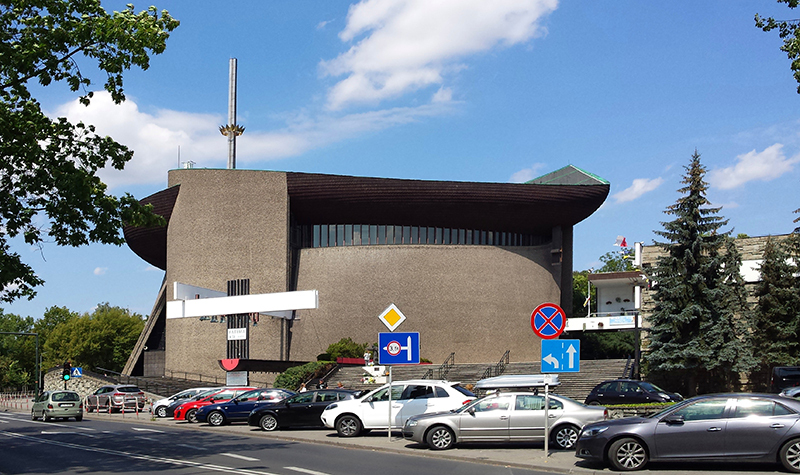 Its architecture draws ideas of baroque cities with a central square and radial avenues. 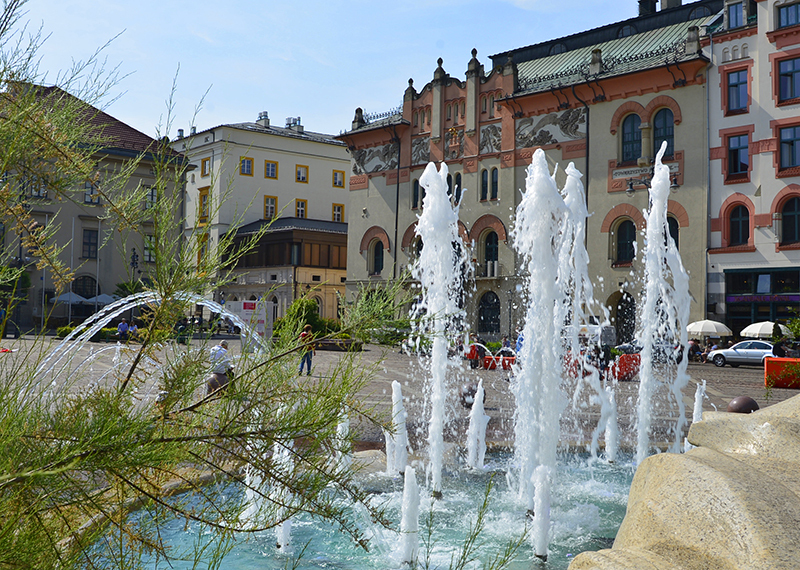 In 1784 the Austrian occupants created a new town Podgórze (temporarily Josefstadt) on the right bank of the Vistula River. The town was incorporated into Cracow in 1915. The photo shows the New Town Hall (1854). 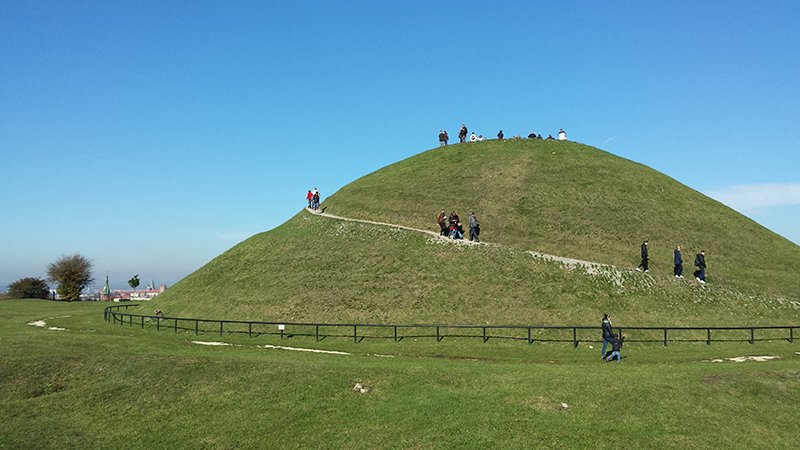 Krakus Mound (pre-slavic era?) 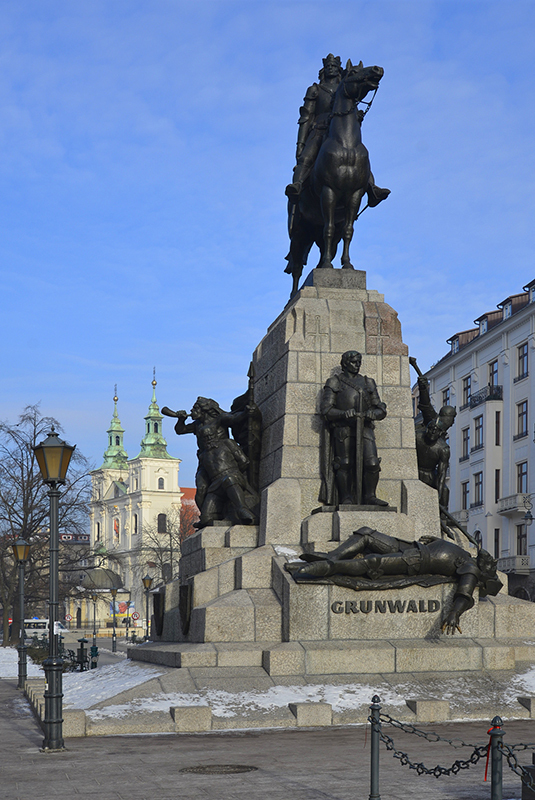 in Podgórze Disrict commemorates Duke Krak a legendary founder of Kraków. St. Mary Church (14th – 15th century) at Main Market Place shelters the largest Gothic altarpiece in the World (Veit Stoss, 1489). 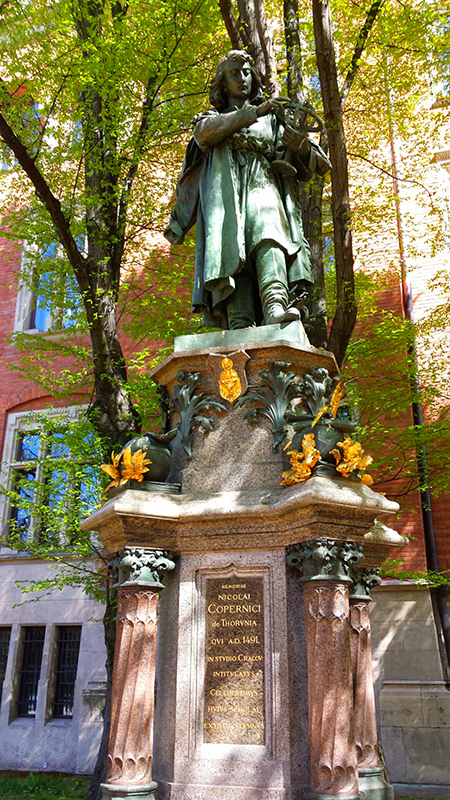 In foreground Adam Mickiewicz monument (1898). 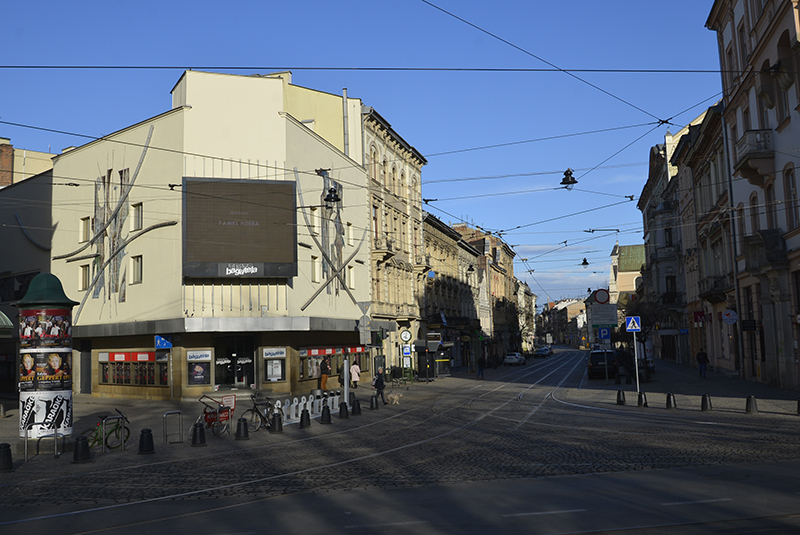 Bagatela Theatre (1919) and Carmelite Street leading to Łobzów and Bronowice.